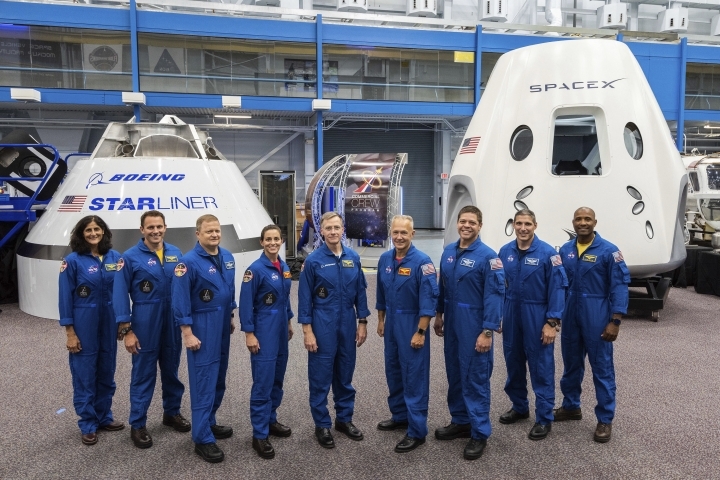 CAPE CANAVERAL, Fla. — Boeing's new space capsule for astronauts faces more launch delays. NASA wants to reduce its reliance on expensive Russian Soyuz capsules as soon as possible, and so the Boeing test flight will double as a taxi mission for station residents. 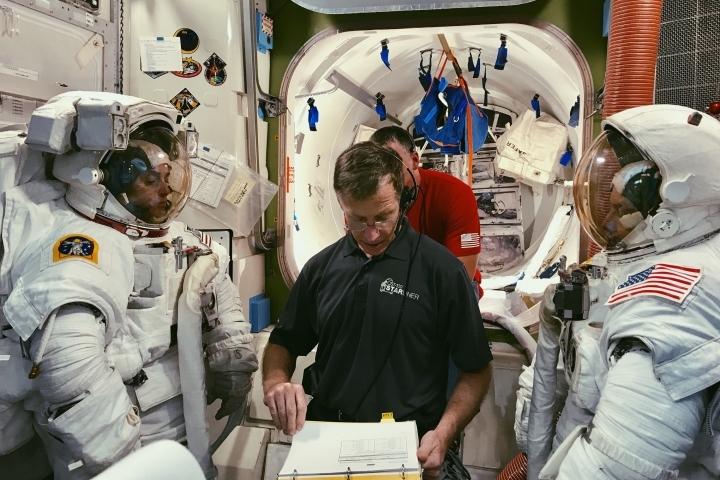 NASA astronauts have been stuck riding Russian rockets since the end of the space shuttle program.